Take your Android app to the next level with AppBrain Promote, AppBrain Monetize, AppBrain Ranking and AppBrain App Intelligence. Drive new users to your app and improve your app's visibility by promoting your app on our network. Our worldwide non-incentivized traffic gives you access to engaged Android users. The AppBrain SDK lets you show user-friendly app install ads to your users through interstitial or banner ad units. Our high-quality ads provide a good user experience and great monetization potential. Analyze your app's market position and learn about your users with our free analytics. We turn the data from your app into valuable insights so that you can optimize your user acquisition and retention rate. AppBrain App Intelligence provides detailed information about all apps on Google Play. Look up your own or any other apps for ranking history and technical data, or just use the hot app lists and filtering system to discover which are the new exciting apps. 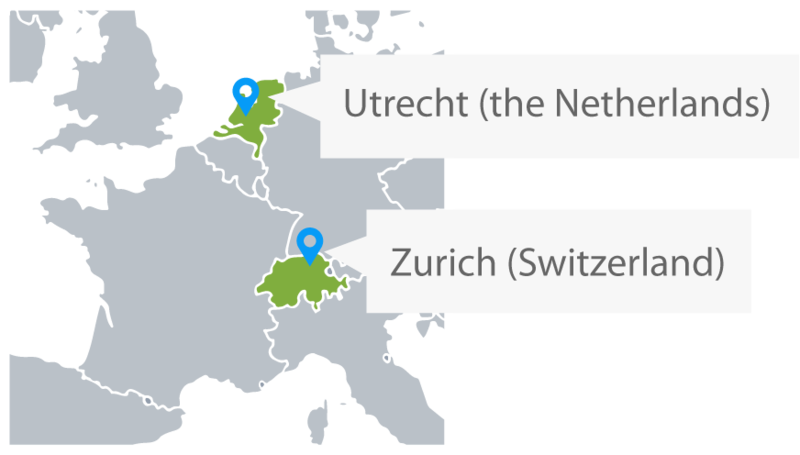 AppBrain is built by AppTornado GmbH, a startup with offices in Switzerland and the Netherlands led by two ex-Google engineers. We started as app developers and published apps and games that were downloaded by more than a hundred million users. As developers, we saw the need for more information about apps and created AppBrain, the leading source of information about the Android ecosystem. AppBrain's mission today is to make Android developers successful. We deliver the best and easiest tools for your apps or games. Whether you want to promote your app within minutes or start earning money with your app, AppBrain delivers easy and self-managed tools to get you going within minutes.